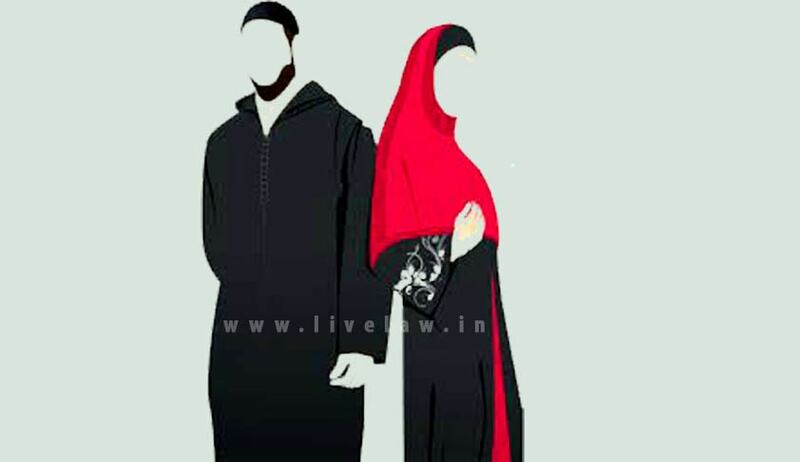 Opposing vehemently the Muslim Personal Law Board’s support to practice of triple talaq, the Centre told the Supreme Court that this practice of divorce denies equal status and dignity to Muslim women, which is available under the Indian Constitution. Gender equality is a Constitutional goal, and gender equality and the dignity of women are non-negotiable, it said. Filing a 23-page written statement, the government said triple talaq is a patriarchal notion that impedes social democracy. Allowing such practice would impact not only “women, but also have a ripple effect on the rest of the community”, preventing women from enjoying the liberties guaranteed to every citizen by a modern Constitution, it said. Earlier, the CJI’s bench had asked all parties to submit their written submissions so that the Constitutional bench can hear the issue during court’s summer vacation starts from May 11 to July 2. Freedom of religion is subject to fundamental rights and Constitution confers the right to practice, preach and propagate religion, but these are subject to Articles 14 and 15 that guarantee equality and non-discrimination. It was submitted that the practice of polygamy is a social practice, rather than a religious one and, therefore, would not be protected under Article 25. It said even Muslim countries like Pakistan, Bangladesh, Afghanistan, Turkey, Iran and Tunisia etc have regulated their laws relating to divorce and in India, a secular and democratic country, the practice should not be allowed to go on.